Fresh and bursting with flavor is what Sam's Inn has to offer. 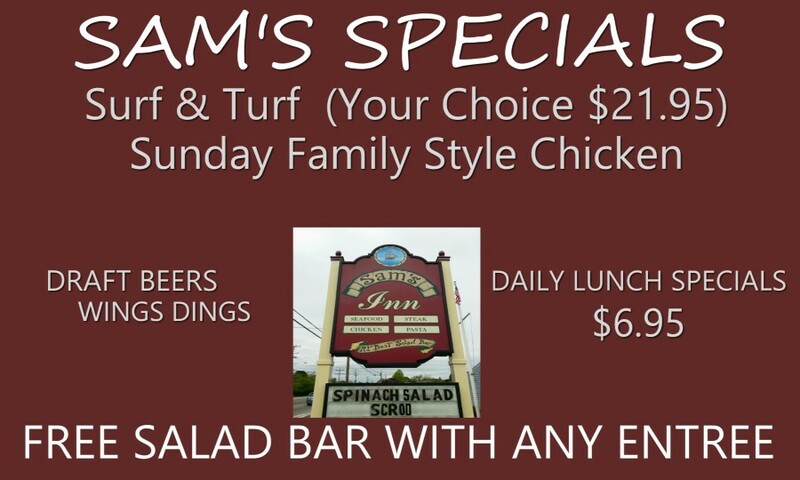 Serving the Warwick, RI area we provide great tasting food that's prepared fresh with the highest quality of ingredients. Treat yourself today with a nutritious meal from our delicious menu. 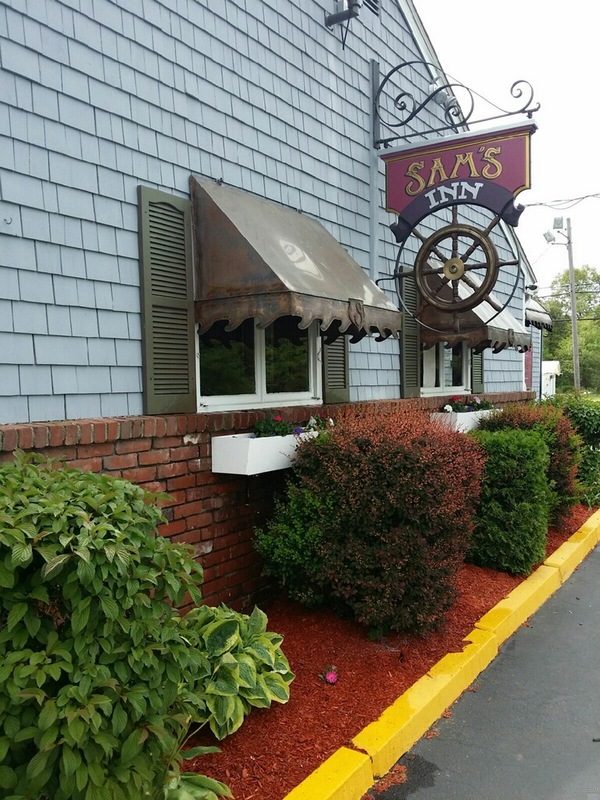 At Sam's Inn you are sure to enjoy the great atmosphere, friendly service, and affordable prices.